Baristas are often required to work very long shifts and this alone creates pressure that should not be underestimated. Filter door closing (about 5 kg) for each coffee. After brew filter brewing (about 10 kg) for each coffee. The traditional solution to dispose of the coffee ground by the filter is knocking the filter holder 2 or 3 times on a counter or built-in knock box. - It completely eliminates the repeated hand trauma. - No more annoying noise involved, due to box knocking. - Excellent cleaning of filter, filter holder and working surface. 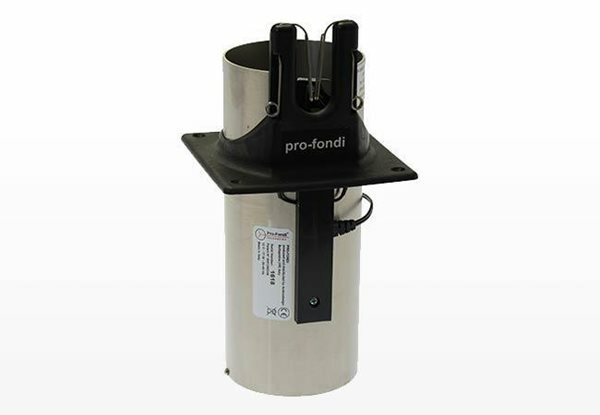 Our advice is, if you have the vicinity to utilize the Pro-Fondi, it is useful to have and your baristas will be very grateful. The right operational procedure is that of lightly tamping the first time (approx. 5 kg pressure) and proceed with a second and final tamping with a 20 kg pressure. This effort is repetitive for each coffee. 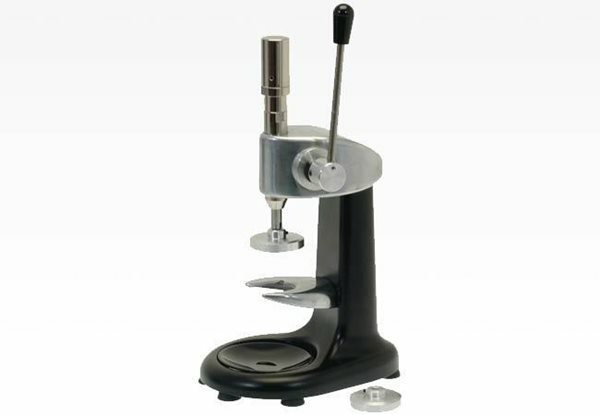 We recommend a pre-set, lever-equipped dynamometric tamper. In this way, the operator undergoes less strain and the tamping is constant for every cup of coffee. Without a doubt, the job of the barista is a more physical job than many people think. The repetition of efforts involves the same limbs (arm, left or right hand). This is the main reason for the most frequent barista issues. Extremely painful inflammations to tendons combined with long periods of inability to work. The shrewd and farsighted manager knows that investing in equipment that decreases staff strains is an asset in the long run. He will be able to count on more motivated staff, always producing constant coffee quality, even in peak times and will decrease absence through sick leave. This is our heartfelt advice and we hope you will follow it.